This amazing helicopter is the ultimate example for ‘thinking outside the box’. The designers at Kamov made sure that they built a helicopter which looked weird and clumsy but performed exactly the opposite. 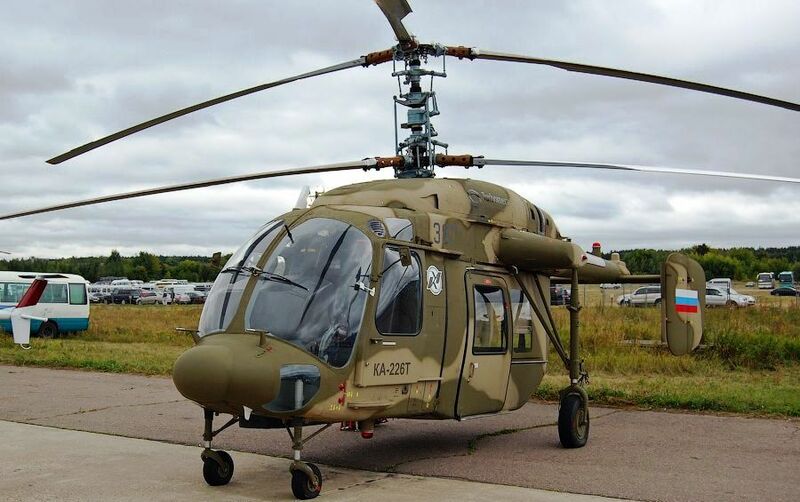 The Russian civil and military organizations currently use this helicopter in small numbers and further orders are expected. But what makes this helicopter stand out from the crowd? Let’s find out in this article. The tail rotor is eliminated and hence complex mechanisms and wiring for it are eliminated. 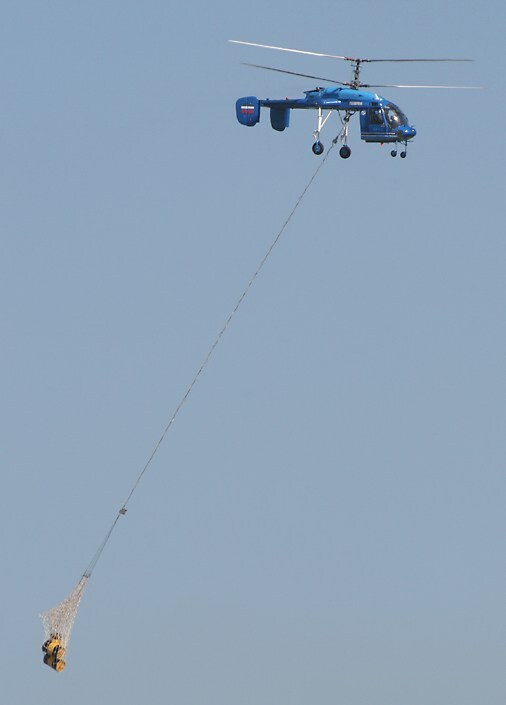 The tail can be made shorter as there is no rotor. Helicopters using coaxial rotors are generally more compact with a slight increase in overall height. And their compact nature facilitates easy storage especially on ships. Co-axial rotors impart exceptional stability while hovering which is very vital during troop insertions and cargo delivery. The design also has a few disadvantages like increased mechanical complexity in areas like the rotor hub. And due to the presence of a larger number of parts, they are said to be more prone to faults and failure. But Kamov has long perfected the co-axial design and is not affected by these issues. However other helicopter manufacturers which are treading into the co-axial design domain may face these issues. The Ka-226T has a host of features which are unique to it and separate it from every helicopter of its class. 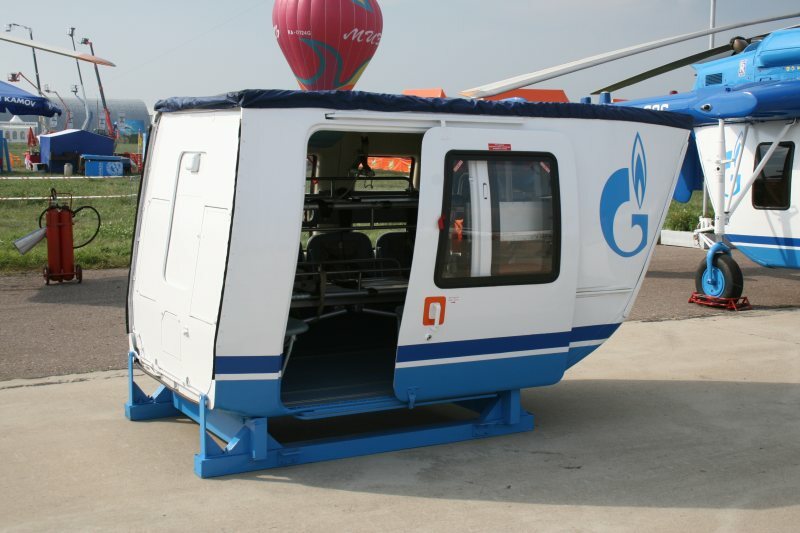 The detachable cabin module is unique to many Kamov helicopters and the Ka-226T perfects this design and offers a lot of flexibility in operations. The module can be removed or attached in only 2 hours. Every helicopter in this class uses a single engine, whereas the Ka-226T uses twin Turbomecca Arius engines. This makes it safer in case one of the engines fail. The interesting thing here is the use of French engines on a Russian helicopter. It has the ability to take-off and land on unprepared sites including sites overgrown with shrubs, grass and covered in snow because of its landing gear design. One of the most important features of the Ka-226T, which gives it an edge over its competitors, is the practical ceiling of 7300 metres which makes it invaluable in mountainous regions. It is capable of operating day and night, in adverse weather conditions, under varying winds and in temperatures ranging from -50° to +50°С. The choice of using various cabin modules, allow it to be used for various missions, including cargo & passenger transportation, construction, patrol, medevac, firefighting, search & rescue and evacuation operations. Such flexibility is generally only offered by heavy helicopters. The maximum take-off weight of this helicopter is 4 tons. It can carry a 1.5 ton payload or 7 passengers along with 2 pilots. India has a need for 200 light helicopters for its armed forces. There was stiff competition between the Airbus Fennec and the Ka-226T. The Fennec won the tender initially, but the tender was cancelled and re-issued. The Ka-226T won it this time and was decided that 200 helicopters would be procured and most of them would be manufactured locally in India. This order may very well cross 400 as the Indian Army, Navy and Air Force plus their paramilitary will need this helicopter to replace their ageing light transports and to augment their existing fleet. So according to present analysis, the Ka-226T has a brighter future in India than in Russia. So what made this helicopter so attractive to India? I have presented the reasons with analysis in the following points. The Cheetah helicopter used by India in high altitude regions. Note the tiny amount of space available behind the cockpit to store supplies. 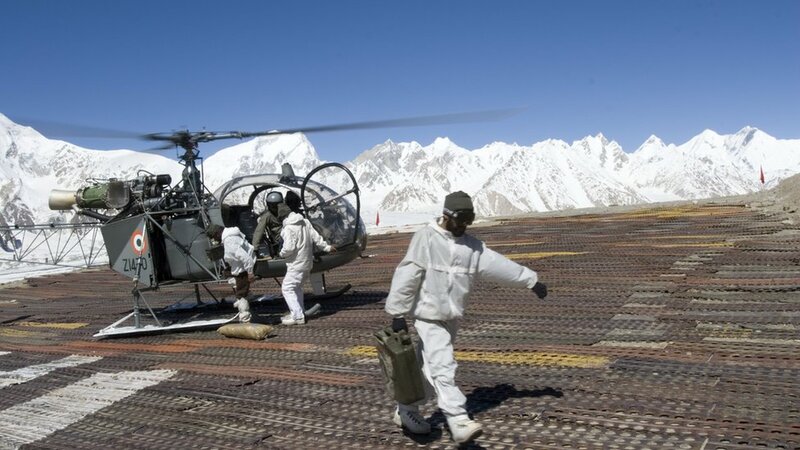 India uses a majority of its light helicopter fleet in the harsh and cold environment of the Himalayas. Injuries and illnesses are common among the soldiers deployed at that altitude. To evacuate them, India uses a fleet of Cheetah helicopters which have just enough space for 2 men to sit behind the pilots. This is a big drawback while transporting injured troops who are on stretchers. The Ka-226T solves this problem as its cabin has a rear opening door which allows them to accommodate 2 stretchers side by side. This will be a game changer as the casualties can be evacuated quickly and comfortably from the highest operating regions in the Himalayas. The spacious interior of the ambulance module. The Cheetah can lift a max external sling load of 1 ton and the Ka-226T can lift 1.5 tons. There’s not a huge margin of difference over here at first glance, but there’s a massive difference which isn’t visible in photos. The Cheetah can just barely lift the 1 ton external load which in turn makes the helicopter sluggish and puts maximum strain on the airframe. It usually never lifts such loads and regular payloads don’t cross 300-400 kg. But the Ka-226T’s co-axial rotors provide excellent power and when external loads need to be slung around, the rear cabin is detached which turns the helo into a mini sky-crane. It can lift 1.5 ton loads with ease and it will still handle smoothly and retain its max service ceiling. This is invaluable in India’s mountain regions where supplies have to be airlifted to troops and in regions like the Siachen glacier and other areas where helicopters hardly have space to land. The Ka-226T triples the current capability which will allow the Indian Army to lift more supplies in one sortie to higher altitudes. The Indian Forces also use these light helicopters extensively in the desert for transport and communication duties. The army gets their orders in a sealed package rather than an electronic broadcast to avoid interception. Chetak and Cheetah helicopters have performed all the required duties in these harsh conditions, but being single engined helos, they are susceptible to failure in extreme conditions. The Ka-226T being a twin engined helo offers additional safety and since the cabin can be removed when not needed, the 2 pilots can perform the communication duties without the need to lug around additional weight. The cabins with their 7 man capacity will be of great help while inserting troops and evacuating them and this frees up heavier helicopters like Dhruv and Mi-17 for other duties. Indian army troops enter the Ka-226T during trials. So the final gist is that India’s existing helicopters can perform the required duties, but the Ka-226T does better on all the fronts. Hence the massive orders. Russia needs these helicopters for its military, police and civil services. It is used extensively by their police due to its low noise and excellent handling in urban areas with less space. The helicopter will continue to be improved and in the future a variety of modules will be developed. The current ambulance and transport modules could be supplemented by radar, ASW, weapons, firefighting or other innovative modules which will enable one helicopter to perform a wide variety of duties. I think Ka-226 can’t be armed with rocket or gun pod. where to fix it ? Now the relation France-Russia is not good and can be worst if the LHD Mistral problems is not solved. Where Kamov will found another engines if France stop the deal for Arrius ? USA ? Canada ? China ? India ? Russia ? This can kill the Ka 226T program. I think it is a political choice and Indian Army will fly again with old Cheetah, Cheetal and Chetak during a long period. 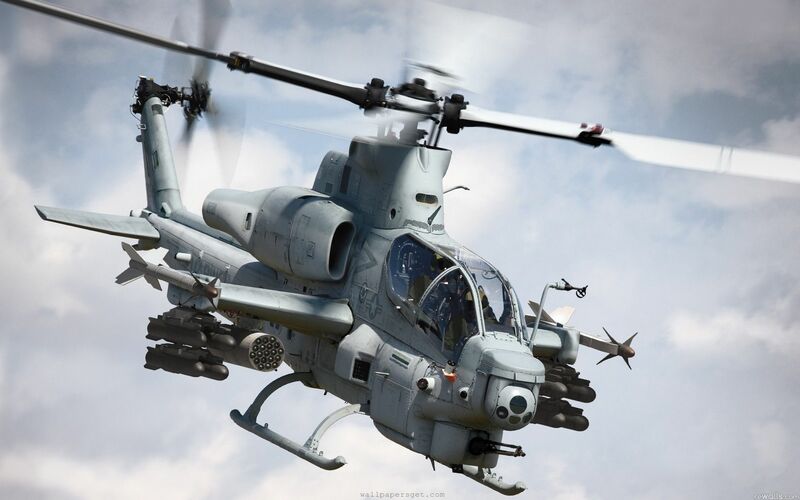 The helicopter has been chosen by India after extensive trials. Their local companies have strong ties with Russia and France. So it won’t be any problem for them. What you’re saying is mostly imagination. Want you the long list of the industrial failures of India in aeronautics ? I am aware of their successes and failures. I also know that they have been successful in license manufacturing foreign aircraft. I don’t understand your unnecessary criticism. You should give credit where it’s due. They don’t have an industry like US, Russia or Europe. But it’s a good one which is developing fast. hello, good and interesting post . 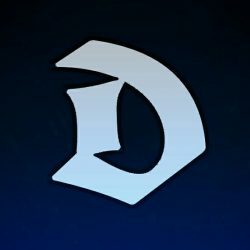 Great post… It would be great if you could put up an article on DRONES(origins, development, current techs, future aspects, etc.) in a series of articles ( just like the one for cruise missiles)…. Your style of writing is really impressive as you present each topic with such ease in simple yet tech language. And I totally agree with you that India is much better placed , as compared to Russia, to get engines from France or ,for that matter , for any other requirement from any country like US , Israel , Ukraine etc . Also Komov can customise it as per India’s requirement too . The Russians are developing their own engine for the aircraft in the 800hp range which will be slightly more powerful than the French engines and allow even better performance. Future pod developments could include small ATV like vehicles that could be delivered and picked up with soldiers inside. Pods with wing and rear mounted weapons could also easily be developed if there is a need. Really interesting .Ka 226 would help India to greater extent. Hey can someone please enlighten me as to why dhruvs can’t be used to replace aging cheetah/cheetal? Are they too heavy for it? They’re twin engined like the kamov. Also how will the order for the kamove impact our own luh? 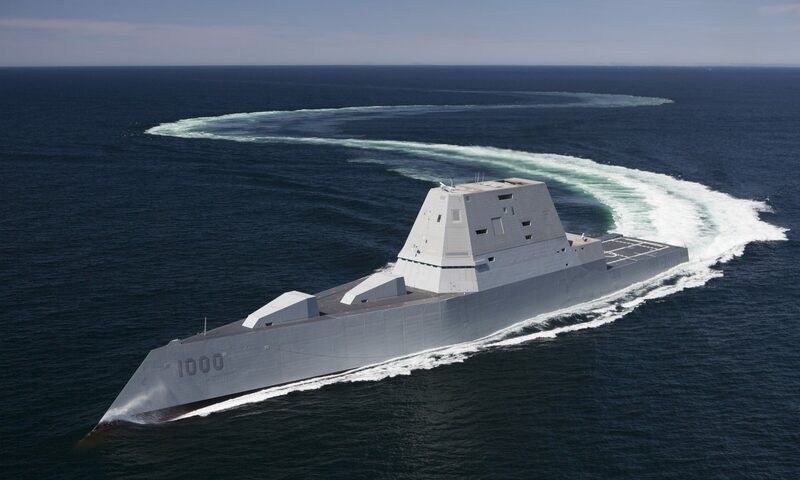 are we producing some varient for the navy as well? 2) Kamov is far lighter though it is twin engined. It’s like Su30Mki and Rafale. Both are twin engined but in different weight categories. 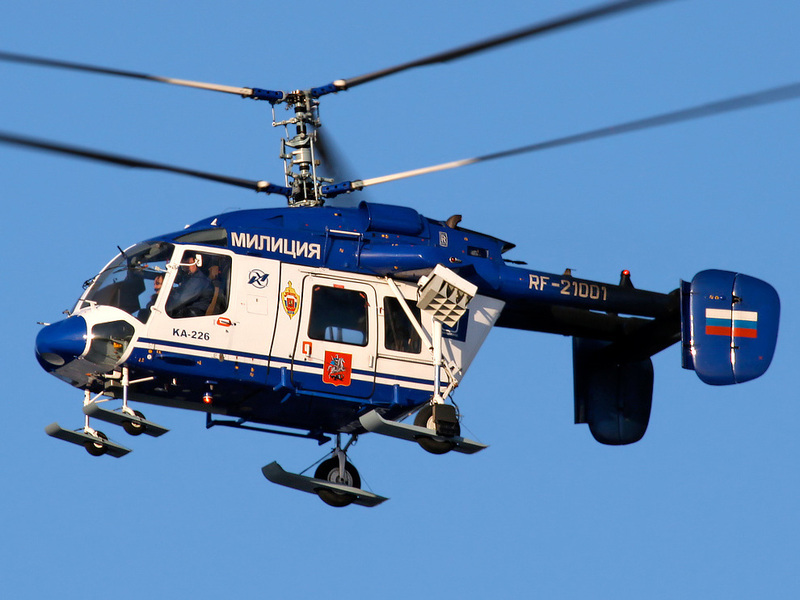 3) The order of Kamov 226T will supplement the new LUH. 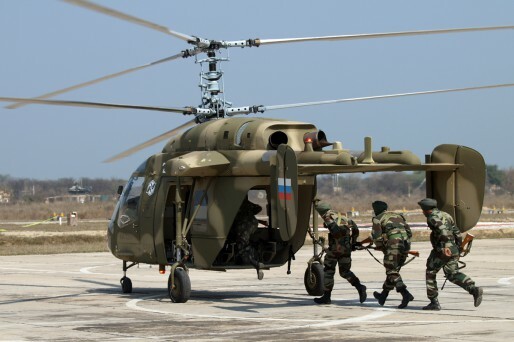 India will acquire 200 Kamov and 200 LUH. 4) Ni navy variant of LUH will be produced as its too light for a Naval role.